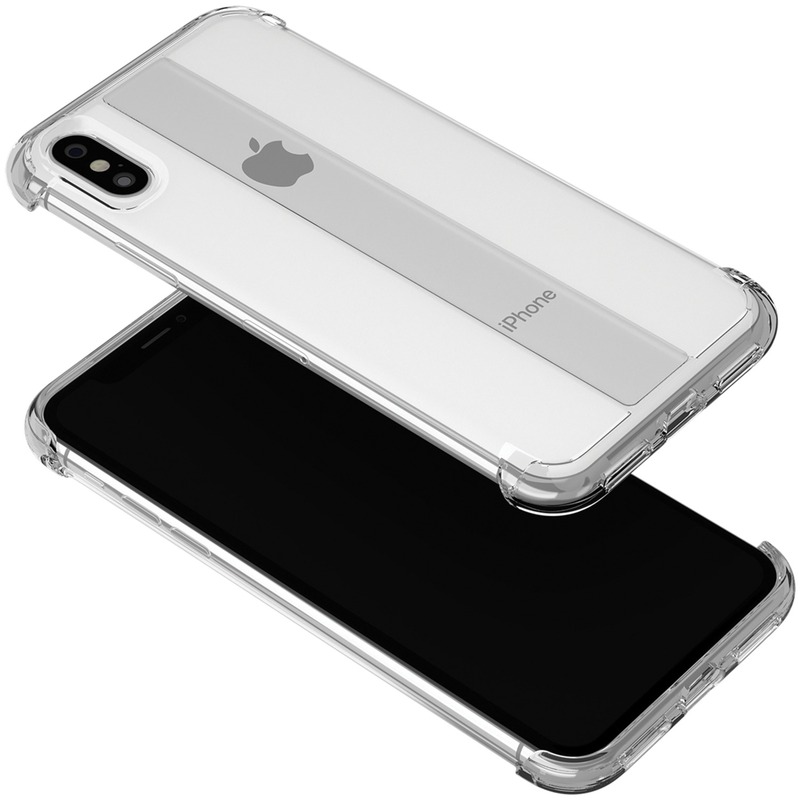 In 2018, choosing an iPhone case comes down to a few important considerations including size, shape, color, design, price and intended use. Regarding the purpose - you can get a case to protect against scratches, water and other forms of physical damage. There are even some cases that are made purely for aesthetic reasons, providing little-to-no protection from scratches and water. 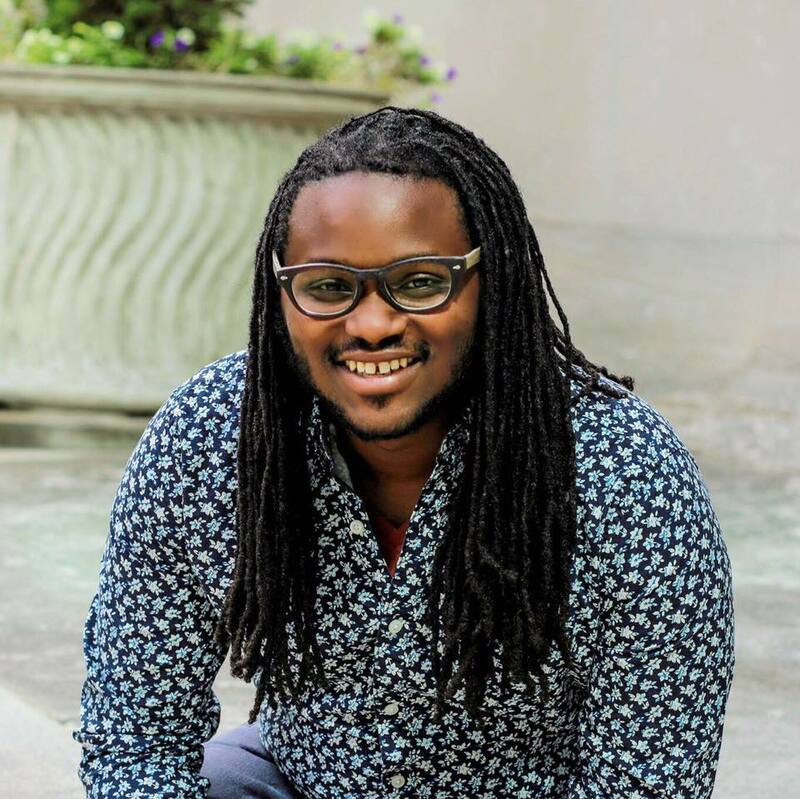 Choosing the right protective iPhone case is something you should feel compelled to do, as we’ve seen plenty of iPhone users with terribly cracked and shattered screens, often due to the wrong case. Having such protections in place can eliminate the need for future repairs. For this reason, we’ve made a list of our top ten picks for best iPhone cases 2018 has to offer to keep your phone both stylish and protected. 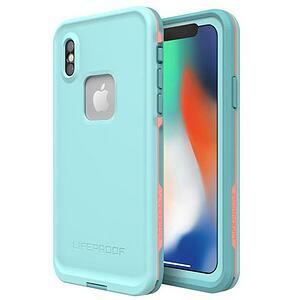 LifeProof makes a quality water-resistant iPhone case. 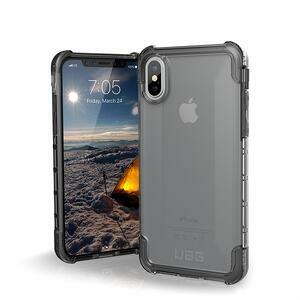 The protective case even does a great job at protecting against drops, dings and everyday wear and tear. Pelican Shield really is one of the toughest cases on the planet. With five layers of protection, port covers (to keep out debris) and an optional screen protector, it’s a great option to help defend your smartphone from all the elements. Griffin makes a great product and has even tested the case, dropping it from 10 feet above the concrete. 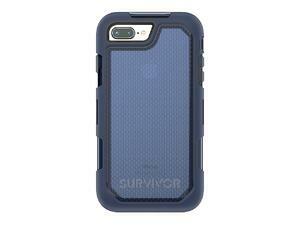 Griffin’s iPhone case also provides protection against sand, water, and dirt. 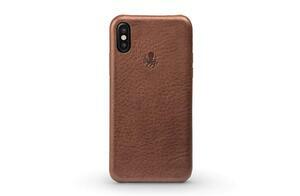 Nodus's Shell Case is slim and made from high-quality leather. If style is what you seek, then look no further. Users even receive a small magnetic dock for their mobile devices. Undoubtedly one of the best phone cases of 2018, this case has also been tested from an eight-foot drop. 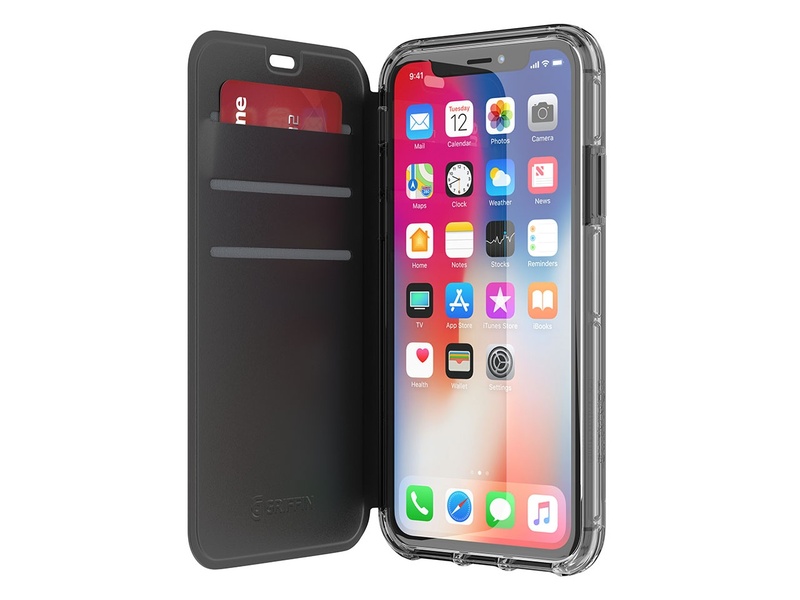 Skech's Stark Case is equipped with a lifetime warranty and micro-defense technology, which allows it to absorb shock, with anti-slip, scratch resistant material. Designed for the working professional, Noreve’s Tradition B Leather Case doubles as a wallet for items such as credit cards and cash. 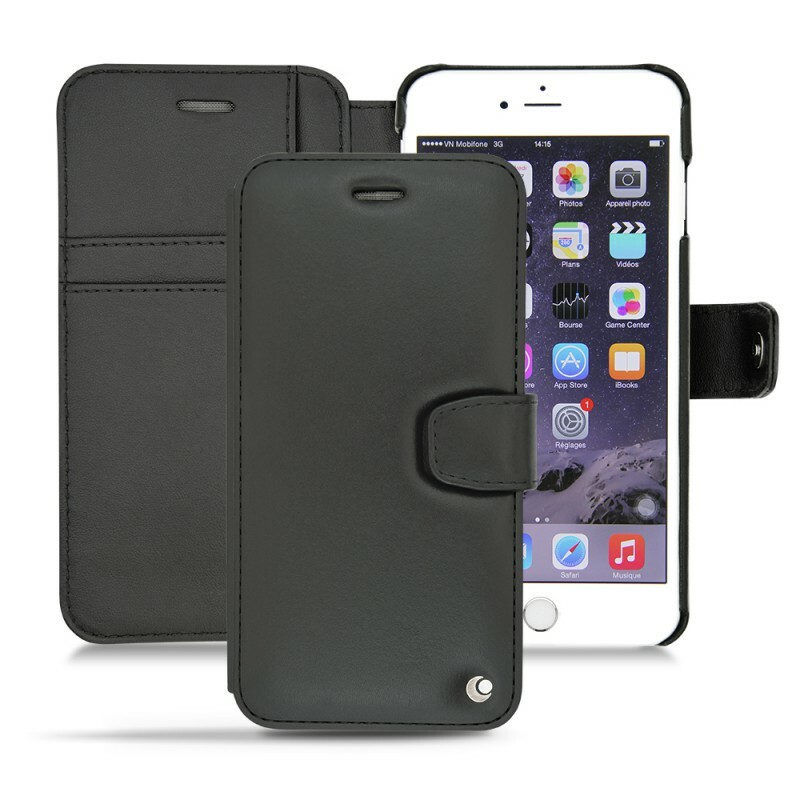 The case also provides great protection against scratches and daily wear and tear. You may know Otterbox as the great defender of iPhones. 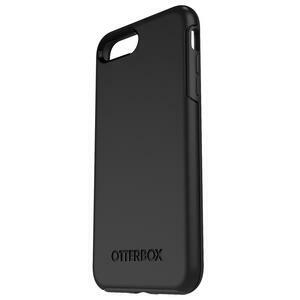 What if we told you that Otterbox also made beautiful phone cases meant to protect your phone as well? With the Symmetry Series Case - you can beautify your phone while protecting it significantly. 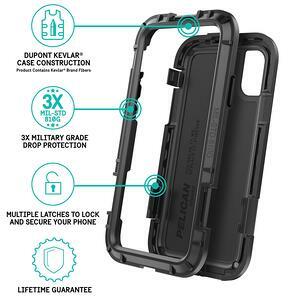 The Plyo Series iPhone Case has an armor shell and an impact-resistant core. The corners of the case are airsoft, which helps to cushion upon impact. Regarding weight, the cases are slim and even scratch resistant. 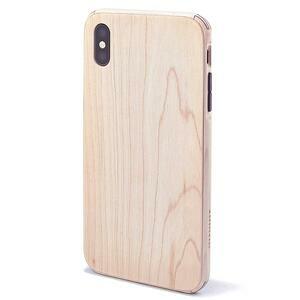 Grovemade’s Maple iPhone Cases are truly a thing of beauty. While providing some protection against damage, it’s easy to get lost in the striking designs that appear on the wood. Last but certainly not least is Griffin’s Survivor clear wallet case, which has basically every feature you need. The iPhone case comes in a variety of colors and has been tested at ten feet above the concrete to ensure its toughness, taking military-grade defense standards to the next level. 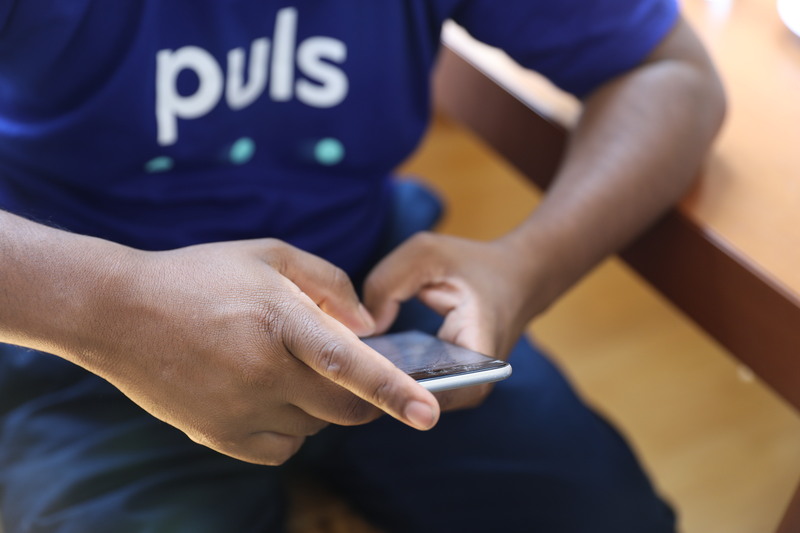 If your case couldn't help protect your phone from a shattered screen, Puls can help. Our team of technicians can come to you in most cities nationwide, for repairs that come to you within the same day, all backed by our lifetime guarantee. Book a phone repair here or via the button below to fix your iPhone or other device in a flash. Click here to get $10 off your first service with us.